Behind the gates of the world's most impressive castles, houses and mansions are secrets waiting to be revealed. 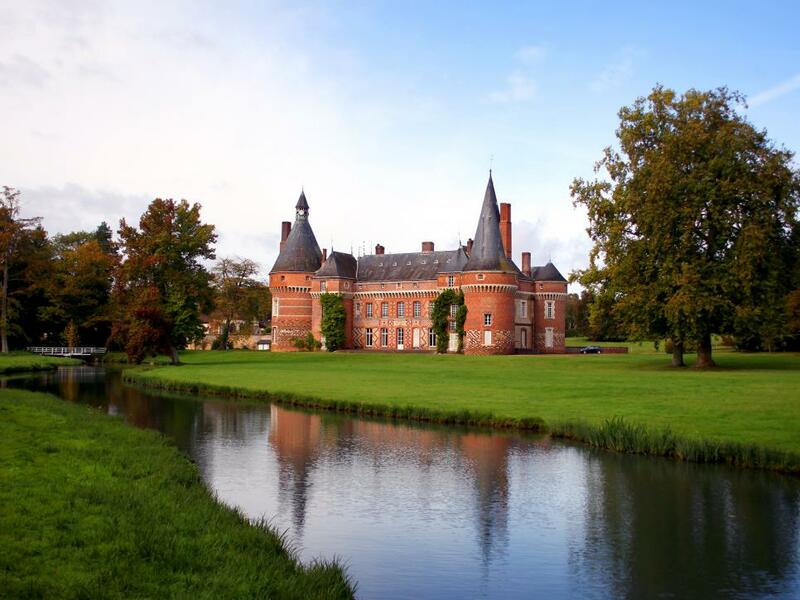 In the beautiful French countryside just to the west of Dreux lies the small village of Maillebois, the centerpiece of which is the magnificent Chateau de Maillebois. 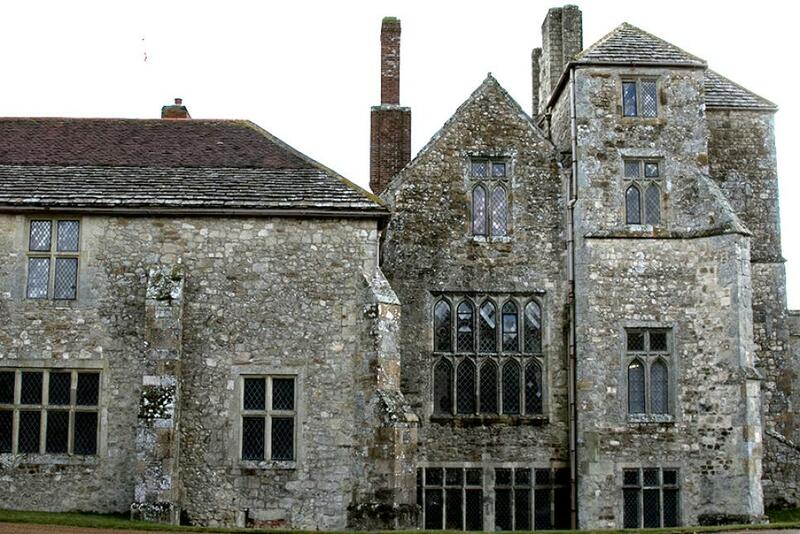 There has been a castle on the site since the 1300s, but the current incarnation dates from the 15th century. Today, it is a luxury residence, but its origins as a defensive stronghold can be seen in the original walls, which are still 6 feet thick in some places. 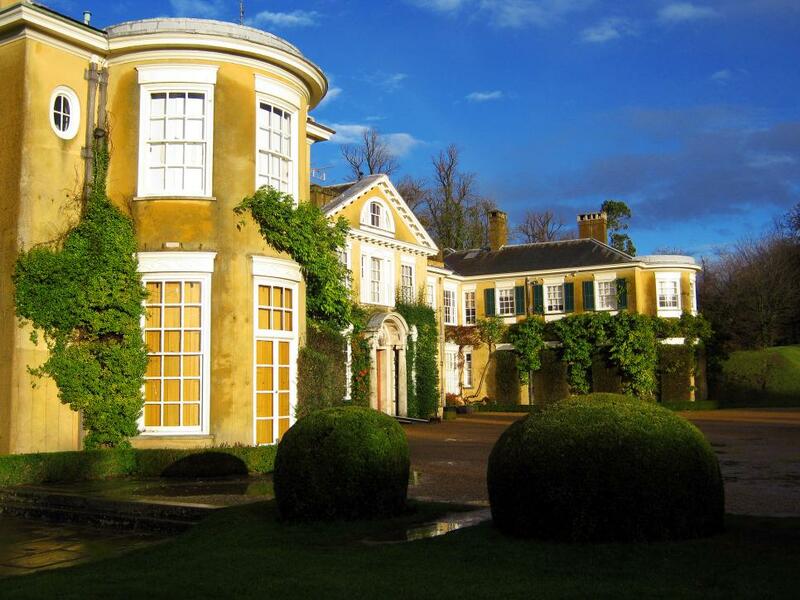 This beautiful English retreat has magnificent views across the Surrey Hills and countryside. The house is made for entertaining and was once home to a famous society hostess who welcomed royalty and celebrities. She was also a keen matchmaker who played a role in one of the most important royal courtships of modern times. Perched atop a cliff in Golden, CO, is the sprawling Boettcher Mansion. 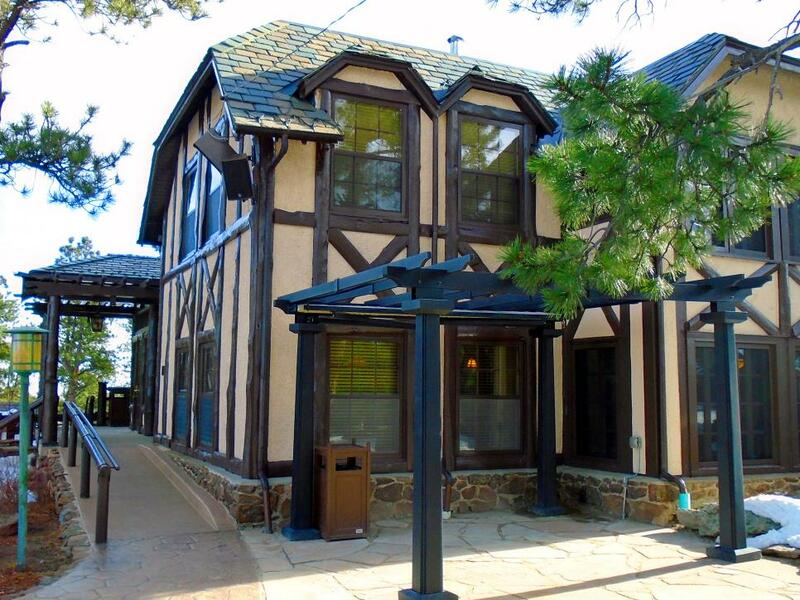 Situated on 110 forested acres, it incorporates both the American Arts and Crafts and English Tudor styles while providing views of the Continental Divide. Wealth and success made the family who built this house famous in Colorado, but that notoriety came with a price. They were targeted in a plot that shocked the country and left one family member pleading for his life. 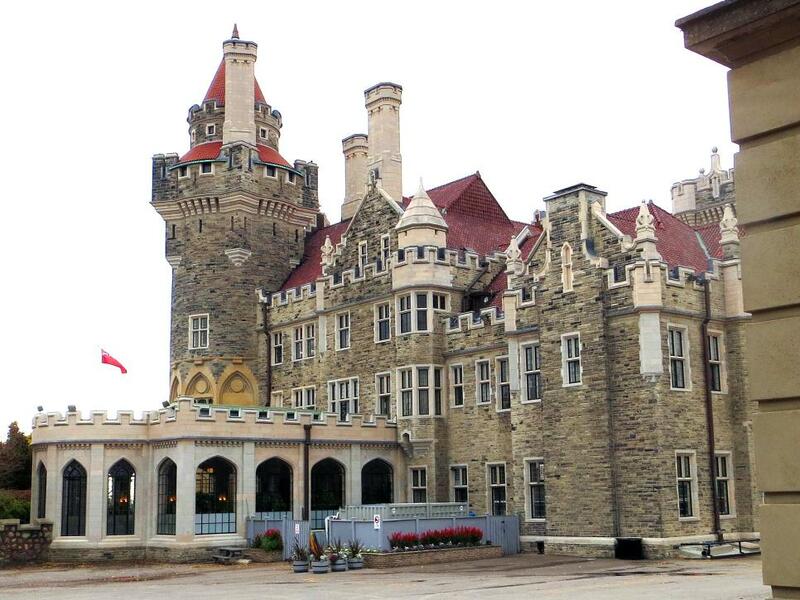 Known as “Toronto’s Camelot,” Casa Loma was built for $3.5 million and completed in the 1910s by Sir Henry Pellatt. 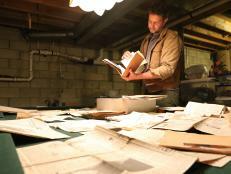 The wealthy Canadian businessman thought others would follow his lead and build around his estate. 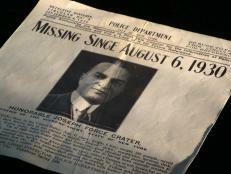 But after World War I, the economy dropped, and Pellatt’s company went bankrupt. He soon had to auction off his crowning achievement. 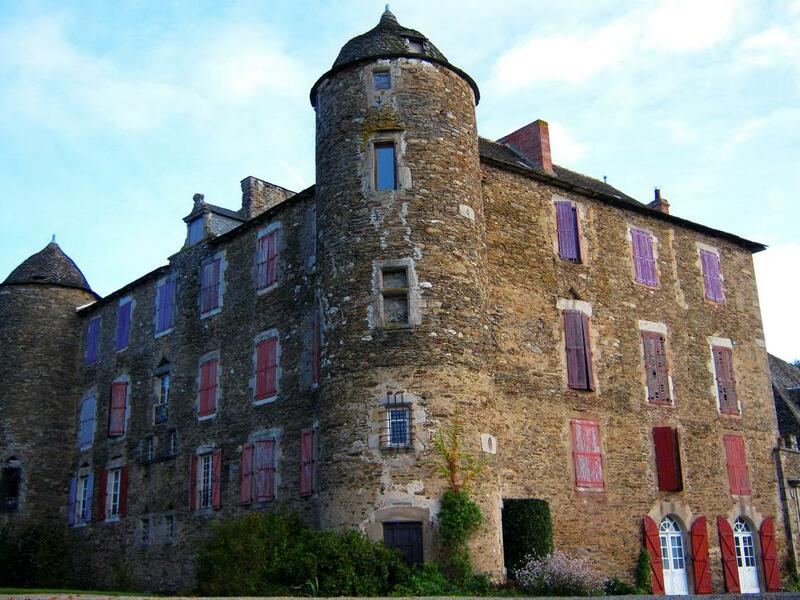 Located in the Aveyron region of southern France, Chateau du Bosc is an ancient feudal castle first mentioned at the end of the 12th century. The existing edifice was rebuilt at the end of the 15th century and then modernized again in the 1800s. This fortress served as the home for one of the great artists to come out of France, Henri de Toulouse-Lautrec. He died at age 36, but not before contributing numerous pieces of priceless artwork to the world. Built on a rocky outcrop on the shores of a loch, Dunvegan Castle is said to be the oldest continuously inhabited castle in Scotland, having housed the chiefs of Clan MacLeod for 800 years. 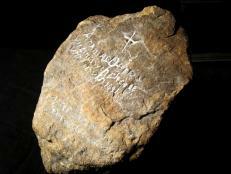 It is also home to one of the MacLeods’ most treasured possessions, which is believed to have magical properties. 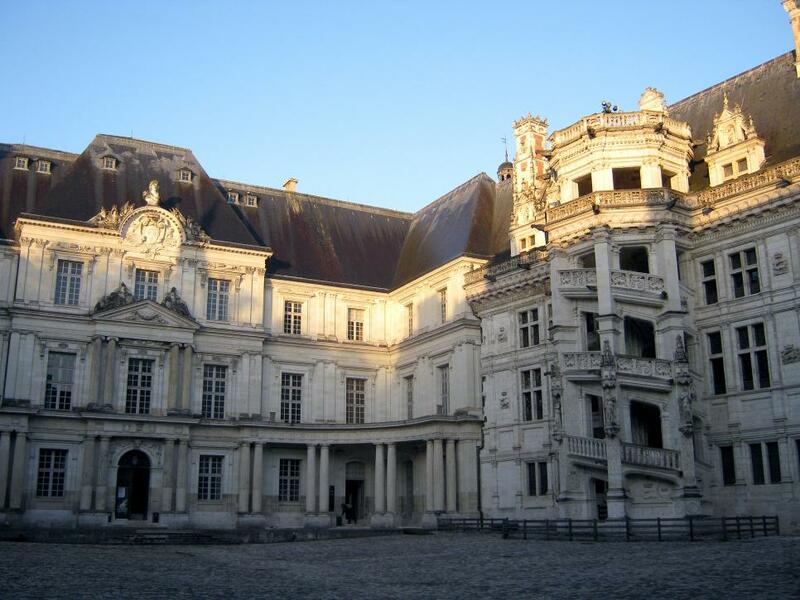 The Chateau de Blois mixes the classical, Renaissance and Gothic styles of architecture in its incredible 564 rooms, including 100 bedrooms, and 75 staircases. This resplendent chateau seems to be ripped from the pages of a fairy tale, and with good reason — the opulent residence played a real-world role in one of the most beloved and well-known romances ever told: Beauty and the Beast. 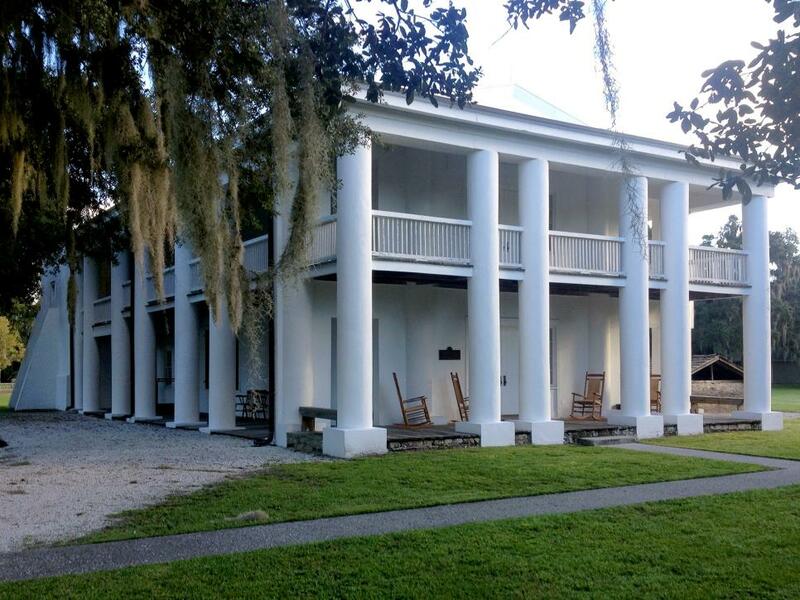 Formerly the centerpiece of a 3,500-acre sugar plantation, the antebellum Gamble Mansion was constructed in the 1840s on inhospitable frontier land. 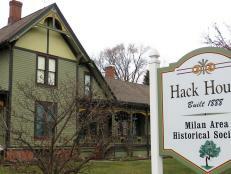 After this mansion’s agricultural heyday, it provided shelter to a wide array of residents. One of them was a man of historic stature who was hiding from a marauding army. 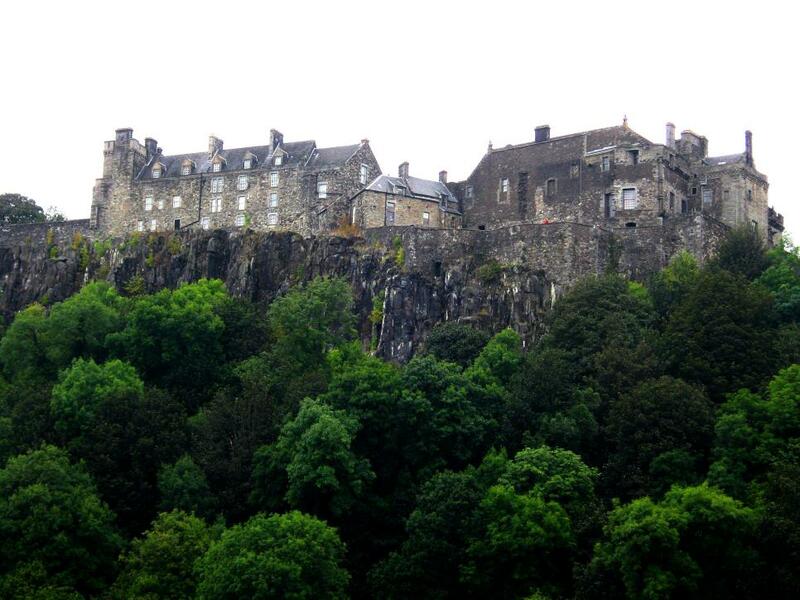 The largest city in central Scotland, Stirling is home to one of the largest and most important castles in the nation. Perched on the remains of an extinct volcano, the forbidding structure of Stirling Castle is surrounded on 3 sides by steep cliffs. It dates back to the 12th century but evolved into its current form in the 15th and 16th centuries, when it served as a favorite residence and seat of power for many Stewart monarchs. The castle receives hundreds of thousands of visitors each year who are drawn to this magnificent royal abode. But they are also intrigued by another colorful resident with an incredible story of soaring ambition and experimentation that took place at the castle more than 500 years ago. 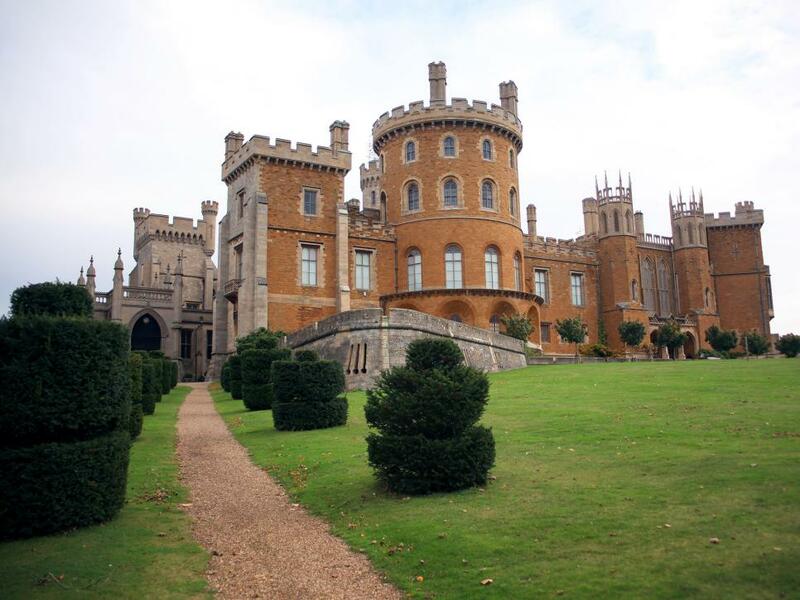 Eight miles west of Grantham, England, is Belvoir Castle. This citadel is truly deserving of its elegant name, which means “beautiful view” in French. The current building is the fourth castle since Norman times to stand on the site, which has, for the past 500 years, been the ancestral home of the Manners family — the Earls of Rutland — who still reside there today. 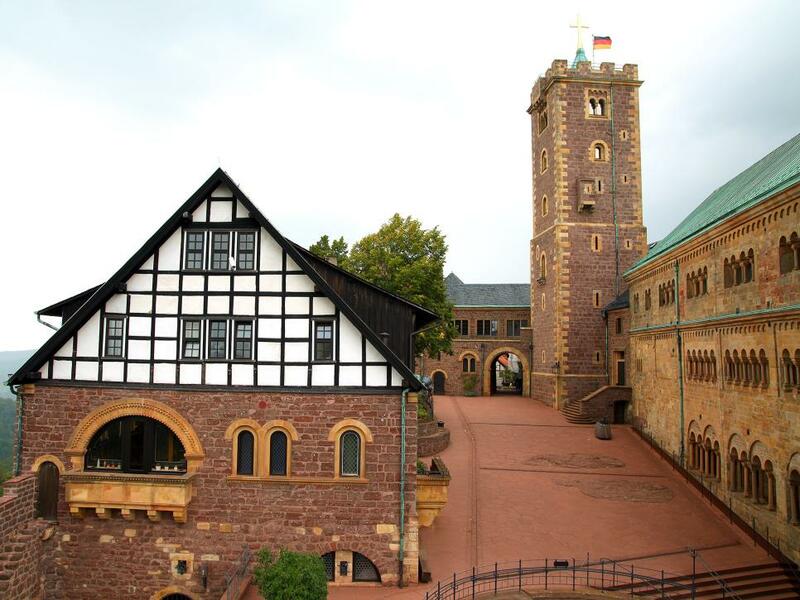 Originally built in late Romanesque style in the 12th century, the Palas is the largest structure of the Wartburg castle in Germany. This defensive stronghold holds great religious significance and is a place of international pilgrimage, thanks to 1 fervent and inflammatory individual whose deeds still resonate to this day. 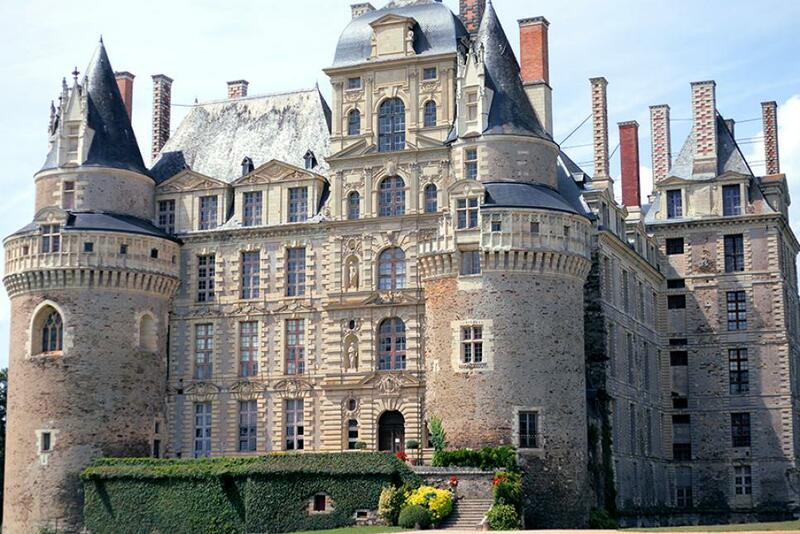 Located 55 miles west of Paris, the village of Maintenon is the home to the beautiful Chateau de Maintenon, a jewel among the many castles in France. Originally built in the 12th century, the chateau features a distinctive exterior with a peaked roof and towers, including the 2 fairy-tale towers of the east and west wings, which frame the elegant courtyard. The castle is surrounded by trees and well-hidden from the road and passing travelers. Oxford Castle, a once mighty fortress dating back to the 11th century was built from local ‘coral rag’ stone. 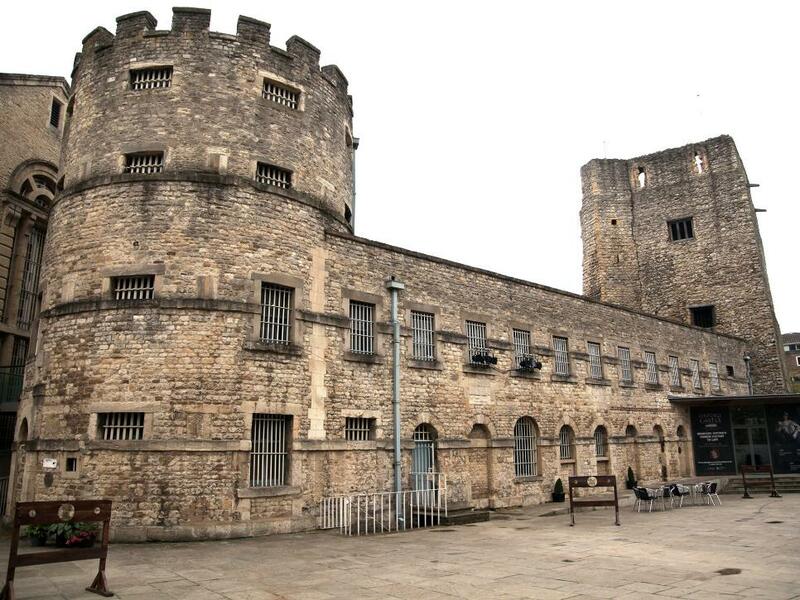 Today, Oxford Castle is a lasting reminder of how a powerful man almost got away with a horrific miscarriage of justice against a poor servant girl, who allowed herself to be seduced by his amorous grandson. 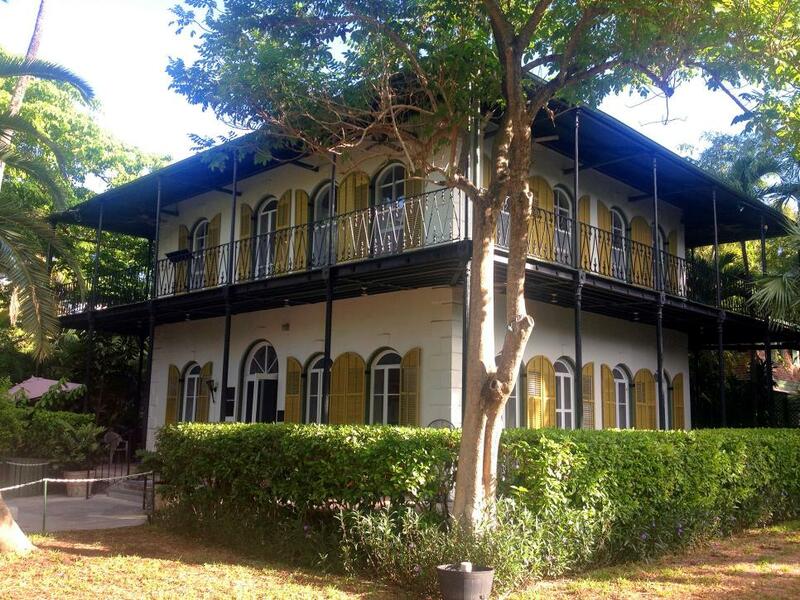 On the small island of Key West is the one-time home of a man who embodies the heart and soul of American literature - Ernest Hemingway. 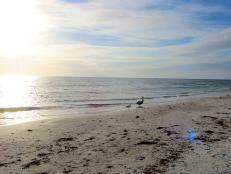 This breezy and calming twostory, 3,000-square-foot mansion rests just a few minutes-walk to the southernmost part of the United States. One object, on the property, that appears out of place, is a tiny penny encased in concrete that rests on the edge of the outdoor pool. It is this coin that echoes a troubling moment in one of America’s most famous writers and tells the story of forbidden love, troubling rage and a steamy love affair. Slot Loevestein is a medieval castle situated on the banks of the meandering River Merwede, 30 miles east of Rotterdam, Holland. ; [RR1] . 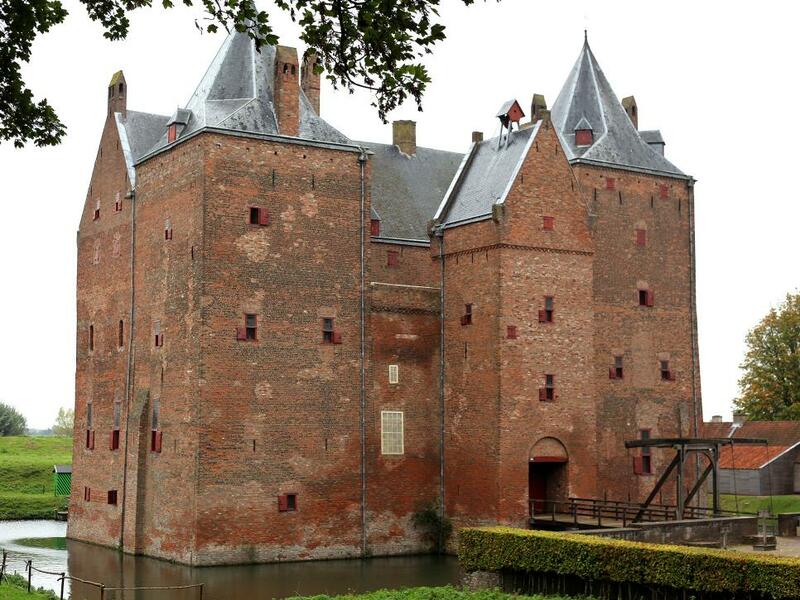 Founded in 1361,the castle has had many uses over the years,from a military stronghold to a toll house, state prison and cornerstone of the famous Dutch Waterline defence. Today, Slot Loevestein stands as an enduring monument to a man who, despite being one of the foremost intellectuals (theologians and thinkers of his age), is best remembered for his daring escape concealed in a chest of books. 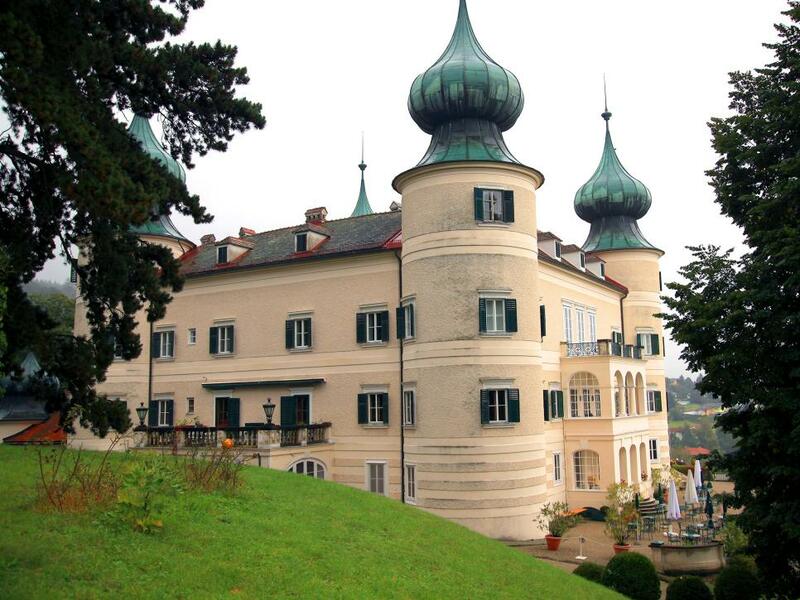 Situated in the picturesque town of Artstetten-Pöbring (about 70 miles west of Vienna) is the stunning Schloss Artstetten, a castle straight from the pages of a fairytale. Today, the Palace and the family’s burial grounds stand as a testament to a fateful and tragic encounter that triggered one of the biggest global disasters of all time. 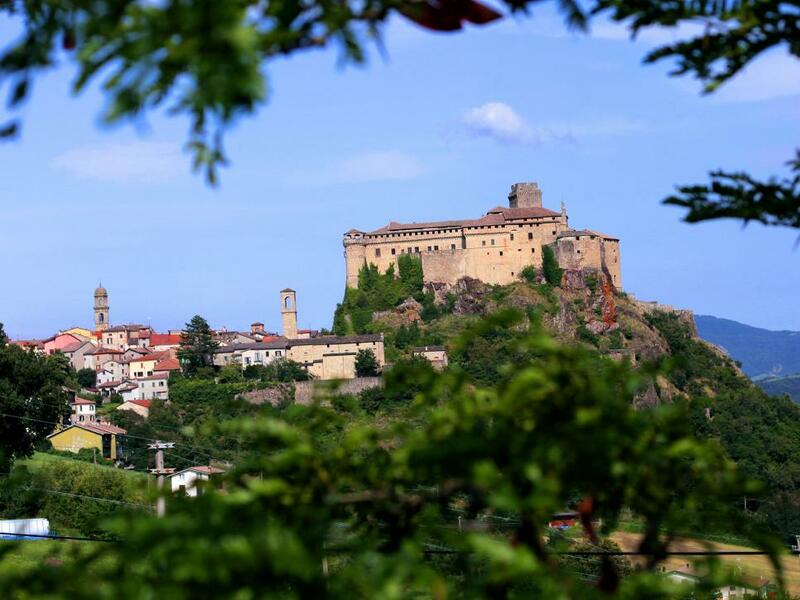 In the late 15th century, the Bardi Castle was the site of many bloody battles between opposing local lords including, Knight Moroello, employed to defend the Landi family and their castle. During his time, Moroello fell in love with the daughter of the count ruling the castle. Today, tourists, locals and scholars of the paranormal visit Bardi Castle to see the image of who they believe is Moroello, still unable to find peace, haunting the halls and alleys of the castle. 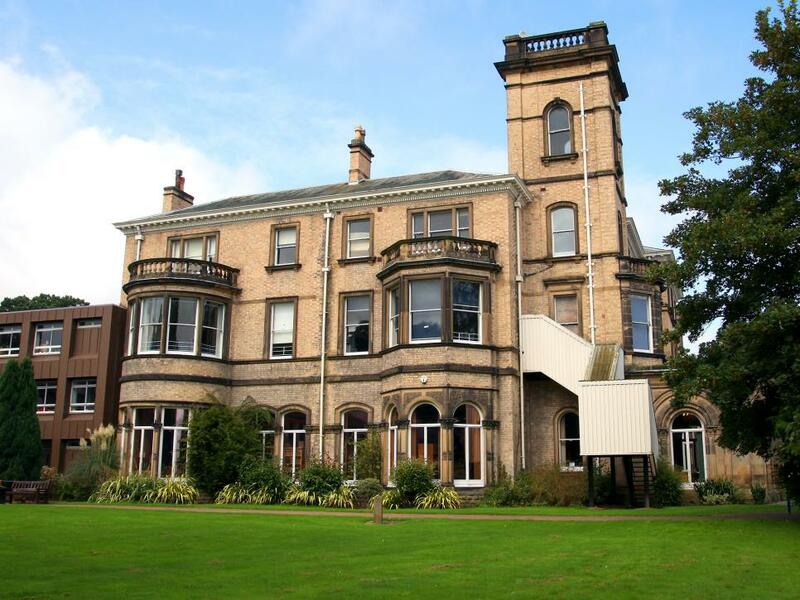 Tranby Croft, a large Victorian country house nestled on the outskirts of Hull, stands as a testament to the extravagance, and vice of Victorian high society and the near downfall of a future king's reputation. 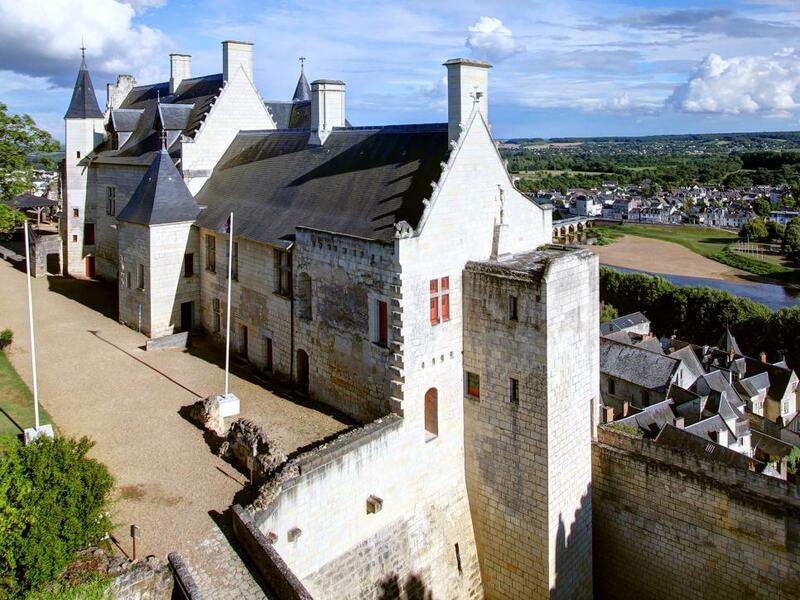 The Royal Fortress of Chinon stands on a rocky outcrop overlooking the town of Chinon, France, and has natural defenses on 3 sides and a ditch dug along the fourth. It was here that Joan of Arc arrived at the gates of the castle asking for an audience with the king and claiming that she could defeat the English. 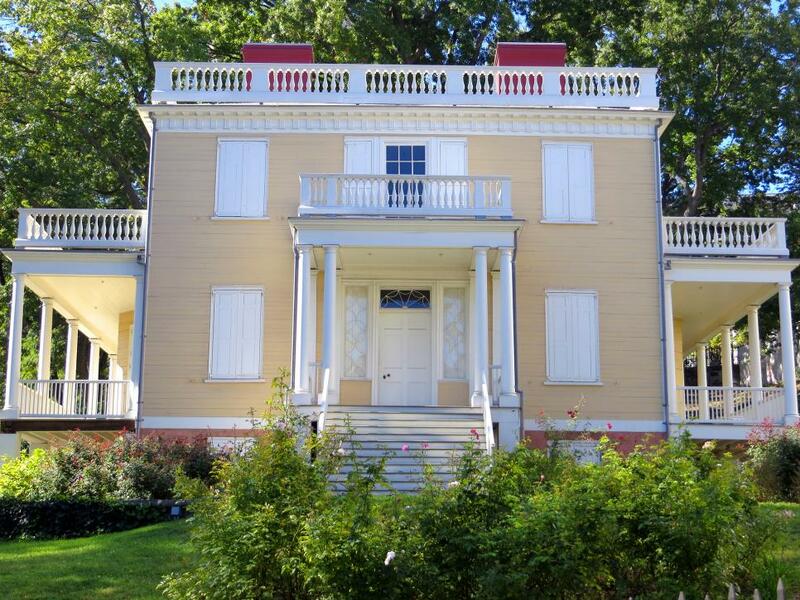 The original owner of the elegant Hamilton Grange Manor in Manhattan, Alexander Hamilton, is known as a founding leader of the United States. 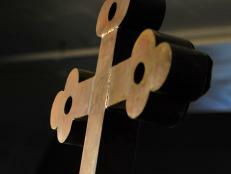 But he also kept a years-long extramarital affair secret, which threatened his career and reputation. Located in the heart of England, Staffordshire is home to many miles of canals, which were once important thoroughfares in the industrial age. It’s also the site of a grand Elizabethan residence: Moseley Old Hall. This house is best known for its connections to the fugitive king Charles Stuart and one of the most amazing and thrilling tales of escape in English history. 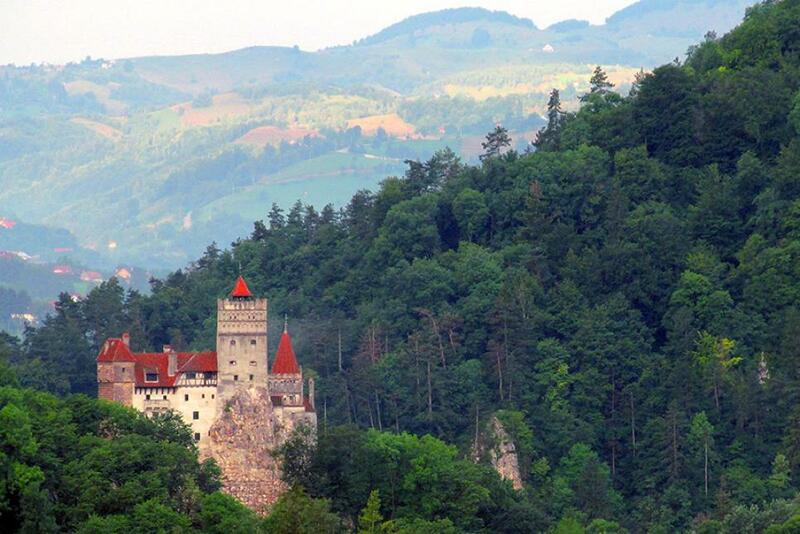 The Bran Castle in Romania was the legendary home of Vlad the Impaler and served as inspiration for Bram Stoker's Dracula. 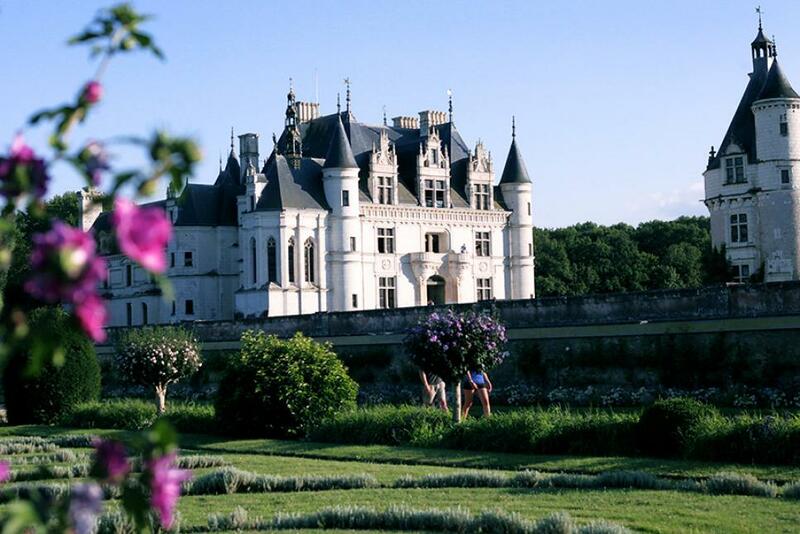 Described as the “Pearl of the Loire Valley,” the exquisite Chateau de Chenonceau is the second-most-visited chateau in France, behind the Palace of Versailles. This dazzling property is also known as the “ladies’ chateau” because of the intense rivalry between 2 of its former inhabitants — Queen Catherine de Medici, wife of King Henry II of France, and his favored mistress, Diane de Poitiers. The chateau's elaborate gardens were built by Catherine after Henry's untimely death to outshine Diane's previous efforts. 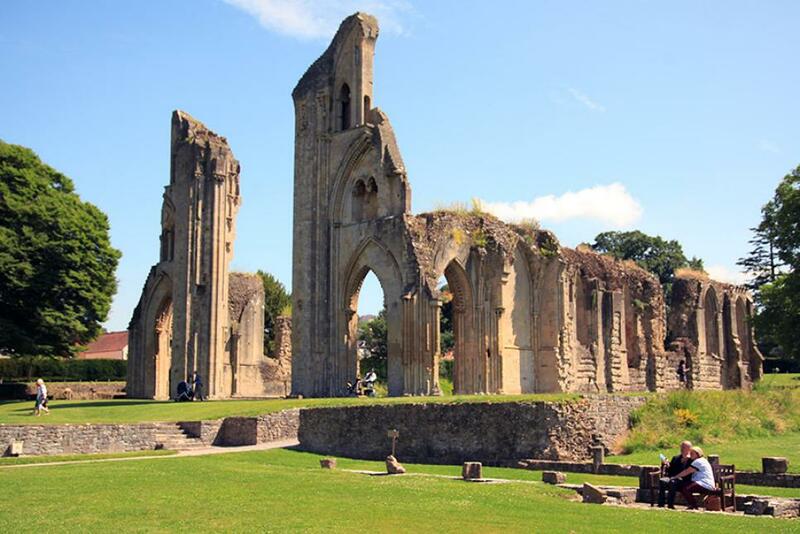 The roofless Lady Chapel at Glastonbury Abbey remains mostly intact, with ornate Gothic and Romanesque elements. 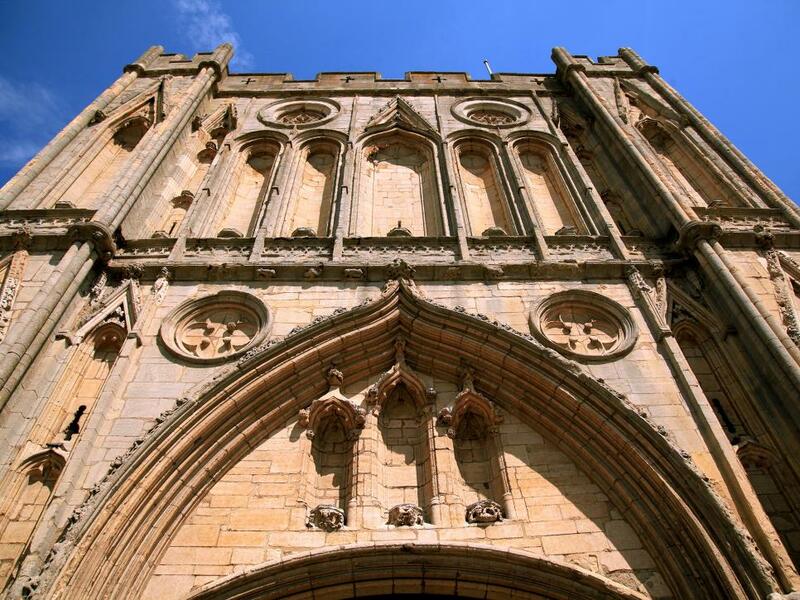 It is 100 feet by 25 feet and features Norman turret towers supported by spires, decorated pointed arches and a spectacular multi-tier main portal adorned with carved figures, floral pieces and nature designs. 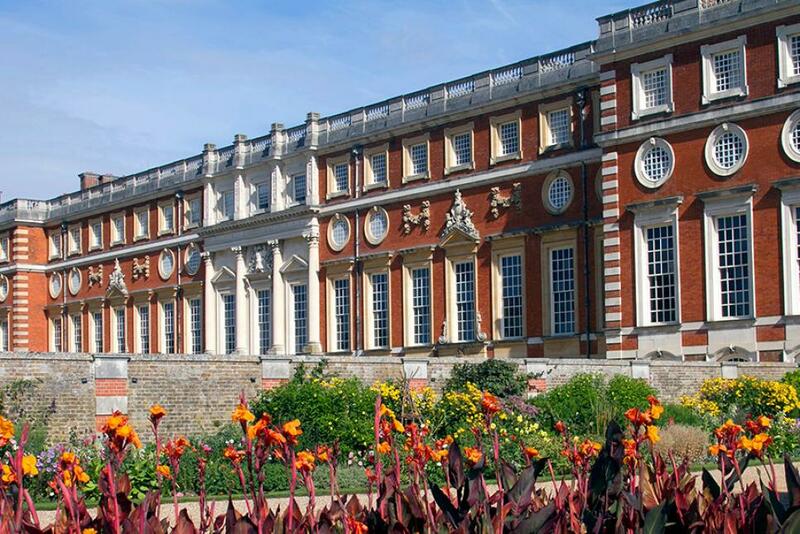 Located 13 miles southwest of London, on the banks of the River Thames, is the magnificent Hampton Court Palace. This stunning 1,000-room palace was built in 1514 in the Tudor style, only to be rebuilt in 1528. Today, visitors to Hampton Court Palace can explore the residence of King Henry VIII and Anne Boleyn, stepping back into the life of one of England’s most infamous and merciless monarchs. 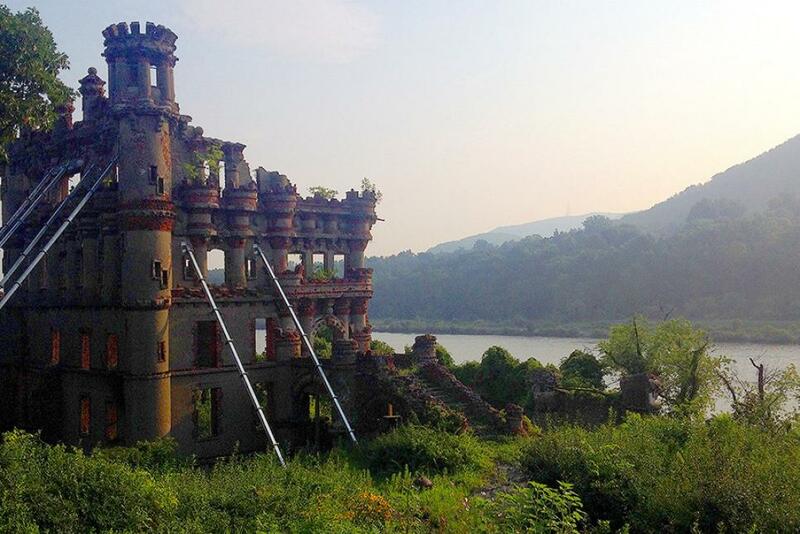 Just south of the bridge spanning the Hudson River, the small Pollepel Island plays host to majestic Bannerman Castle, which is now in ruins. 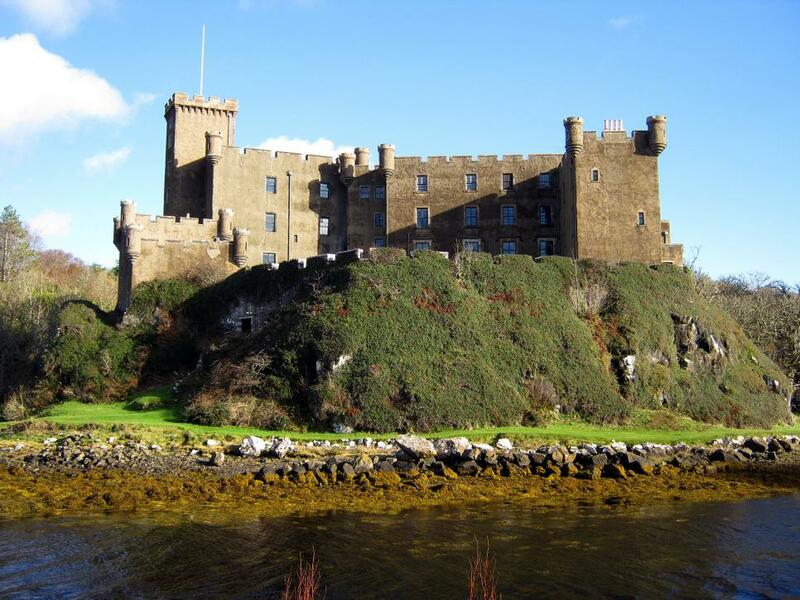 This gray, concrete castle, built in the Scottish Baronial style (a Gothic architecture style popular in the 1600s), stands with damaged walls and turret-topped towers that dwarf the island. This imposing fortress was once home to the lucrative military surplus business of Scottish immigrant Francis Bannerman VI, but a mysterious explosion destroyed it in 1920. 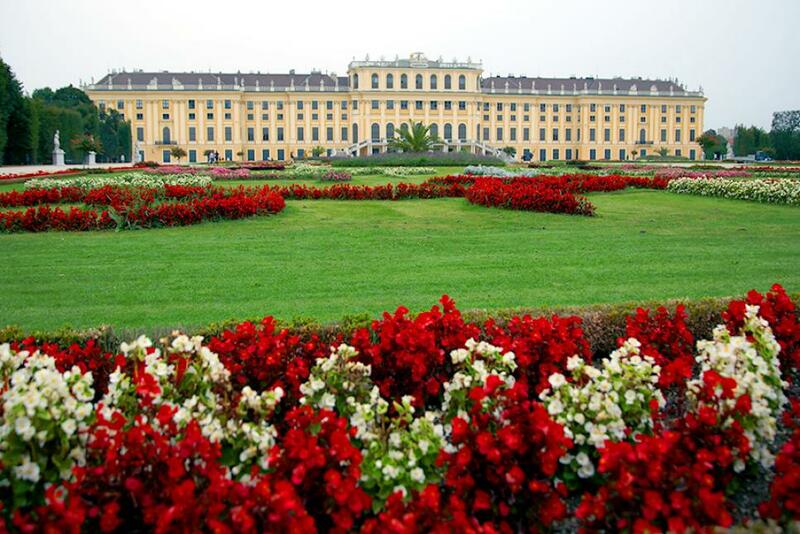 One of Vienna's most dramatic sights is the majestic Schonbrunn Palace, once an imperial residence and the summer home of Empress Maria Theresa. In late 1769, Wolfgang von Kempelen, a 35-year-old civil servant with a passion for scientific investigation, invented a machine called the Turk, which he premiered in Schonbrunn Palace. 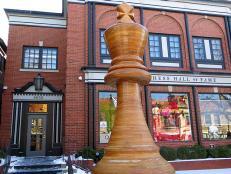 The Turk took on various illustrious chess players, making it appear to be the first machine to think for itself. 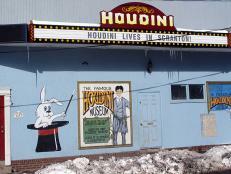 In 1857, the son of the Turk’s former owner exposed the automaton as a hoax: It was actually operated by a person. 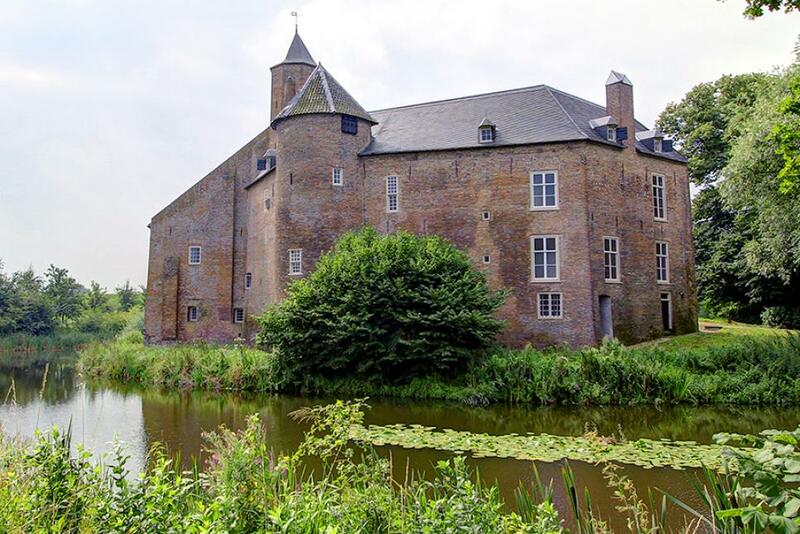 Nestled among the trees in rural Waardenburg, Netherlands, sits the awe-inspiring, gray-stone Waardenburg Castle. This 13th-century fairy-tale edifice is shaped like a horseshoe and casts elegant shadows over the River Waal, which flows beneath its sturdy walls. 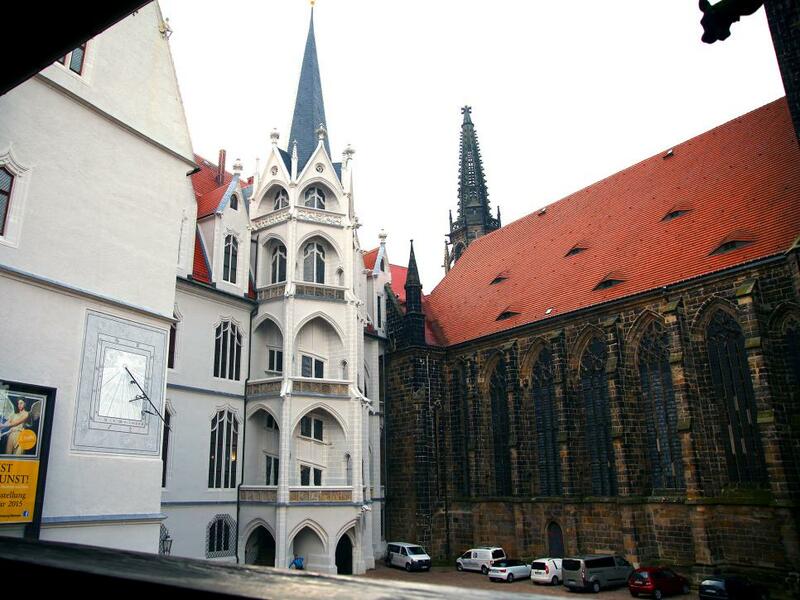 During the 16th century, Dr. Johannes Faust, a scholar of science, alchemy and theology, made the castle his home. Legend has it that within these halls, Faust made a pact with the devil for knowledge and fame but was condemned to eternal damnation as a result. 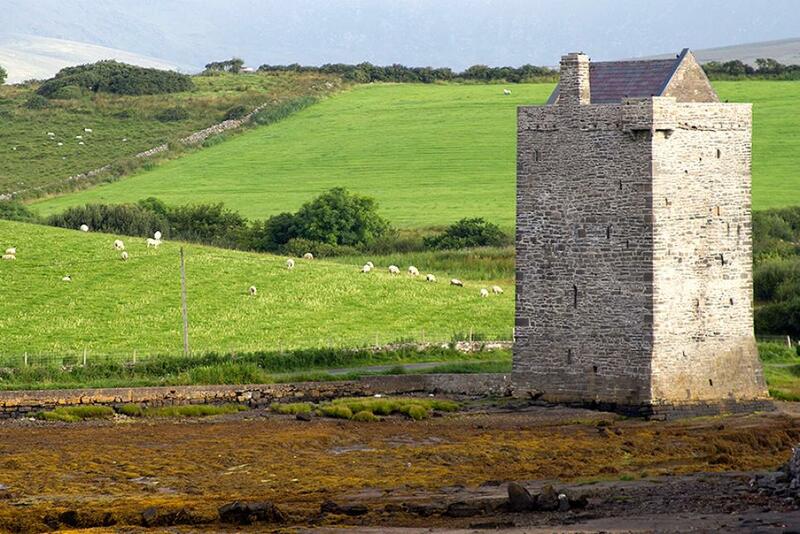 Just 5 miles west of Newport, Ireland, lies the 16th-century tower house Rockfleet Castle. 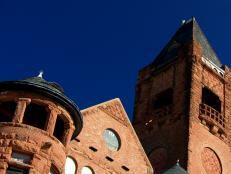 The imposing tower was once part of a larger, square-shaped castle that was occupied by 1 family. 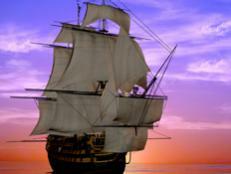 Grace O'Malley, a powerful pirate during the 1560s, desired Rockfleet Castle as a hideout from the British forces. To obtain it, she married its owner, Richard Bourke, with plans of immediate divorce. In a shocking twist, she actually fell in love with him. Grace was never captured by the English, and eventually, she and her husband became the most powerful couple in northwestern Ireland. 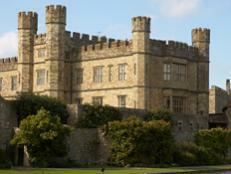 About 3 miles off the southern coast of England is the Isle of Wight, which is home to the imposing Carisbrooke Castle. The landmark is where King Charles I was imprisoned by the English parliament in 1647; he was eventually executed in 1649 after several escape attempts. 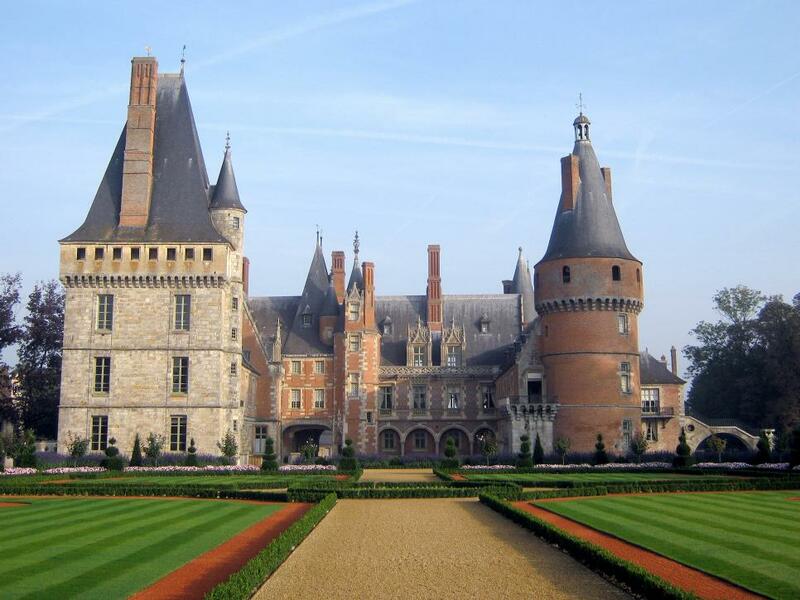 The Chateau de Brissac is an imposing fairy-tale structure with 7 stories, turrets and 204 rooms. Called “the Giant of the Loire Valley,” the chateau is the tallest castle in France at 165 feet and is an exceptional example of both medieval and Renaissance architecture. 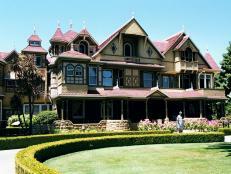 It is also known as one of the most haunted places in the country. The ghost of Charlotte de Valois, a noblewoman murdered by her jealous husband in 1477, walks the halls in a long green dress, appearing mostly to men. 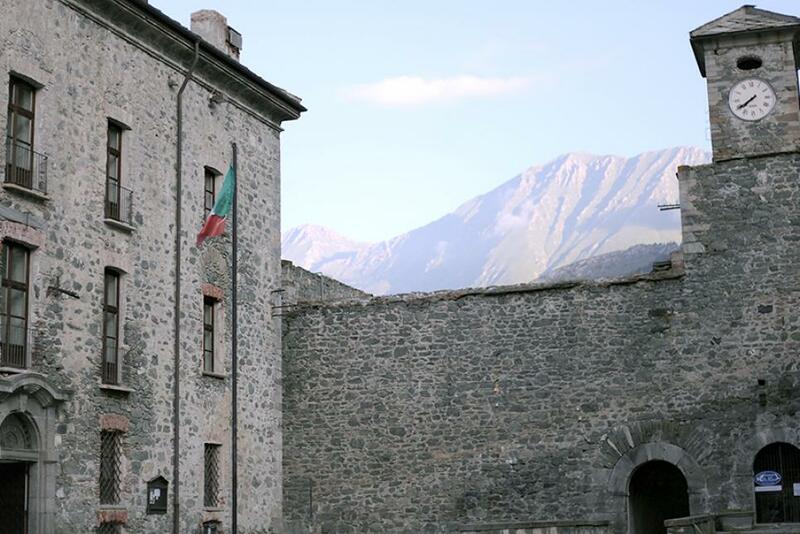 Italy’s Fenestrelle Fort is a gigantic military stronghold and the biggest Alpine fortification in Europe. Sitting at 6,000 feet above sea level, it was built between 1728 and 1850 and stands guard over the access to Turin via the Chisone Valley. One prisoner who was kept within this castle’s walls in the early 1800s has a story that has become synonymous with treachery, doomed love, revenge and literary genius: Pierre Picaud, the inspiration for The Count of Monte Cristo. 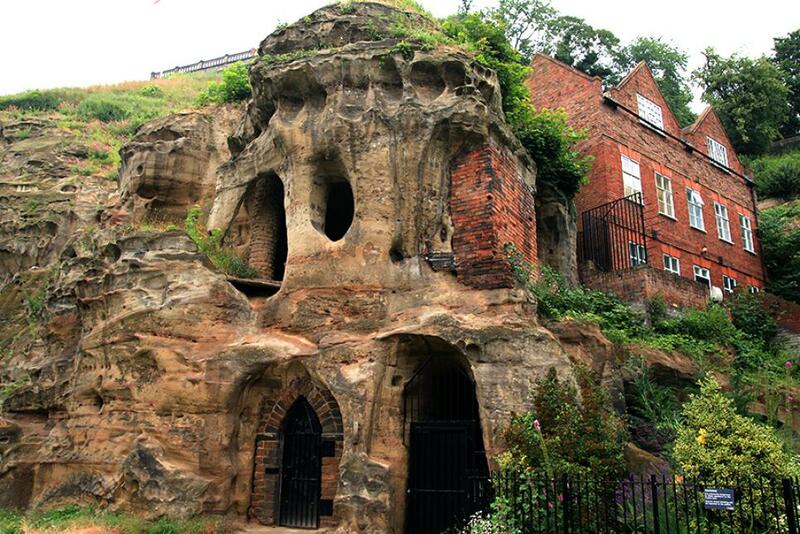 In the center of the city of Nottingham, England, is a 130-foot cliff called Castle Rock. However, it’s what’s perched on top that draws visitors from all over — the majestic manor known as Nottingham Castle. According to legend, the heroic outlaw Robin Hood was captured and held in Nottingham Castle, but his band of Merry Men helped him escape the dungeon, using its underground tunnels to return to Sherwood Forest. 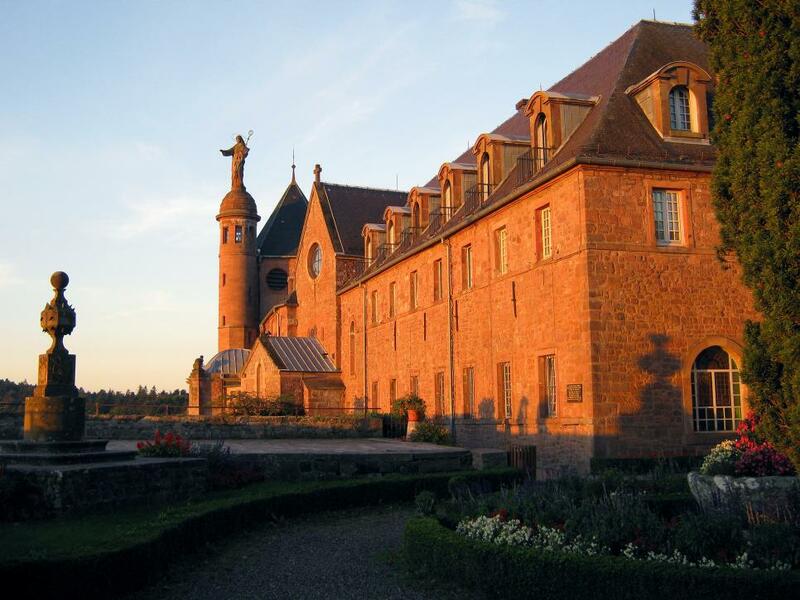 Situated on top of Mont Sainte-Odile is a stunning eighth-century complex called Hohenburg Abbey. This peaceful hilltop retreat was the site of one of the most intriguing and mysterious crimes in France, which completely baffled investigators for years. 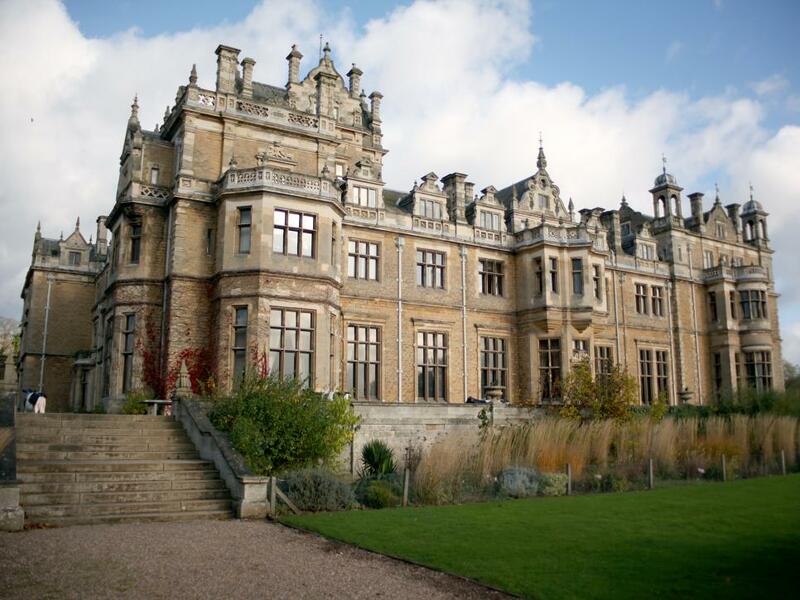 Surrounded by 100 acres of woods, 30 acres of gardens and a beautiful lake, Thoresby Hall in Nottinghamshire, England, oozes grandeur and tranquility. Throughout history, it has been associated with a series of intriguing aristocratic characters, none more famous or more scandalous than a duchess whose behavior outraged Georgian society. 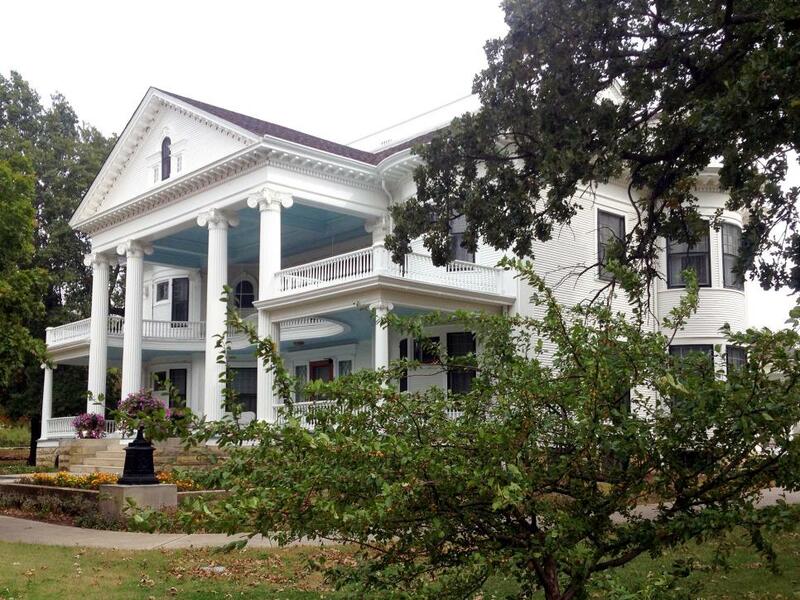 In the heartland community of Abilene, KS, stands a shocking jewel of Gilded Age architecture — the Seelye Mansion. 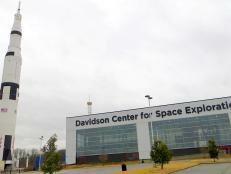 The man who built it also built an empire from scratch, peddling a product that captivated much of America. But when the truth of his substance was revealed, it shocked the nation to its core. Towering on a peak above the city of Meissen, Germany, is the imposing Albrechtsburg Castle. With its brilliant white towers, arched curtain windows and terra-cotta-colored roof, it’s a postcard-perfect citadel. The castle has served many purposes over the years and is inextricably linked to an 18th-century artistic breakthrough that unlocked the age-old secret of the Far East’s most treasured export: porcelain. 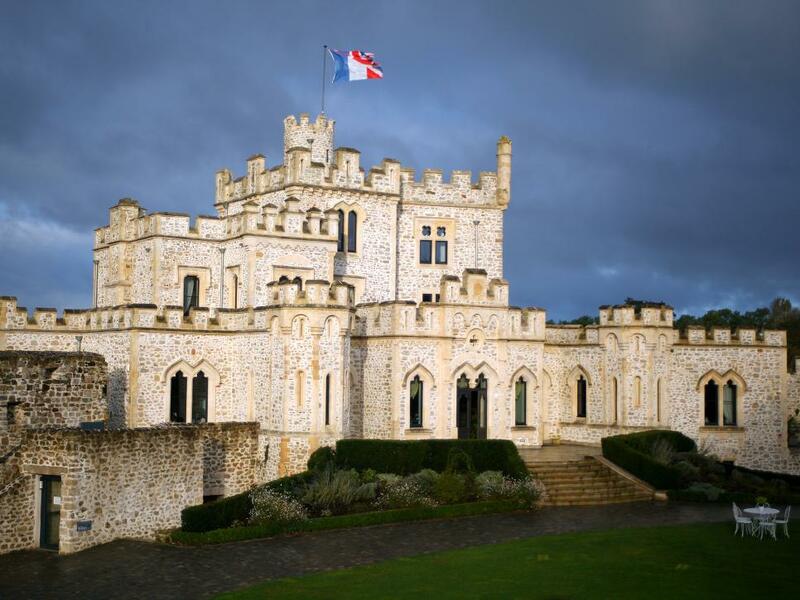 Just south of the picturesque French town of Boulogne-sur-Mer, in the midst of a lush nature reserve, is the impressive Chateau d’Hardelot. One Victorian couple who often visited the region particularly loved the privacy afforded by the delightful countryside and romantic walks on the chateau’s grounds. 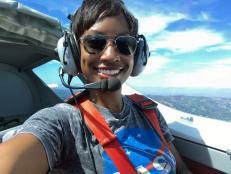 Their story is one of intrigue, illicit love and the pitfalls of celebrity. 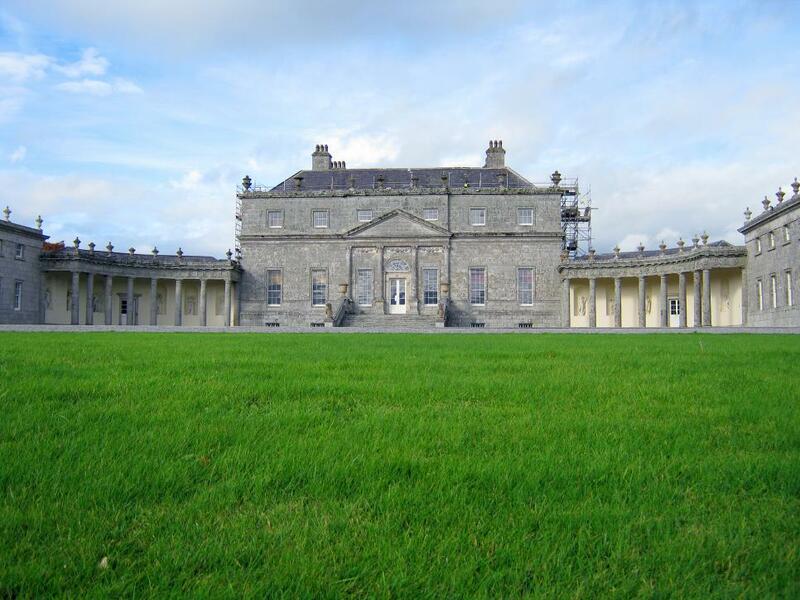 Russborough House, which is located near the scenic Blessington Lakes, has been described as Ireland's most beautiful house. 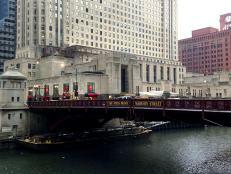 But it is also known for its famous art collection, and in 1974, it was the scene of one of the most audacious art robberies of all time.